At Murray Hill Tennis & Fitness, we take pride in providing an elevated tennis experience for our guests. Last year, we resurfaced our courts, and installed indirect LED lights. 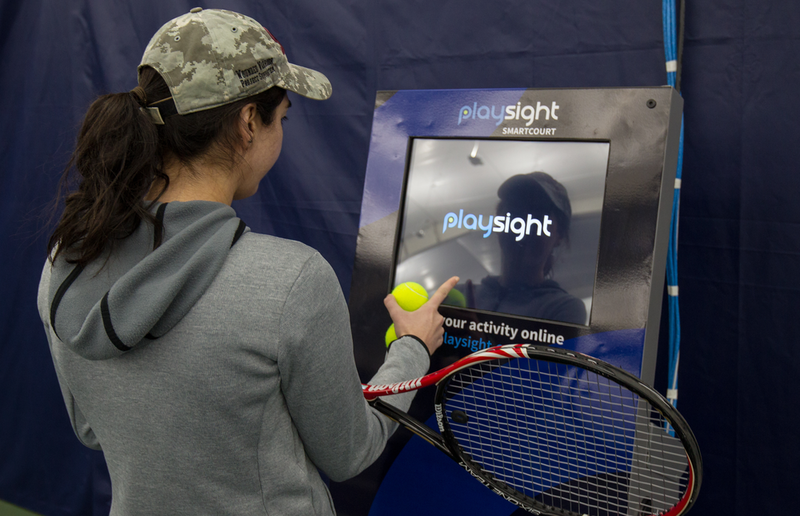 As of March, the first exciting change of 2017 took place, with the addition of PlaySight SmartCourt technology on all six of our indoor courts. On your next visit, we look forward to showing you how easy it is to set up a PlaySight account and demonstrating how powerful this technology can be. A SmartCourt consists of permanently installed high-performance cameras that are connected to the internet. The cameras communicate with each other to track all player and ball movement, call lines, and gamify tennis training and competition. Check in at the on court kiosk to review video, and then get back out there! On PlaySight.com, you can access the video, analytics, and data from all of your SmartCourt sessions. You can also share your matches and highlight clips on social media, compare yourself to a global tennis community, and much more! PlaySight also tracks your progress over time with a statistics dashboard. This is a great place to edit and modify your account, too. The PlaySight app, available for both iOS and Android devices, gives you the power of PlaySight in your pocket. Once play on a SmartCourt has been completed, it is automatically accessible to the user. You can access the video and stats from any SmartCourt session by logging into your PlaySight account via the app. You can also create custom videos, share clips on social media with your friends, and much more. 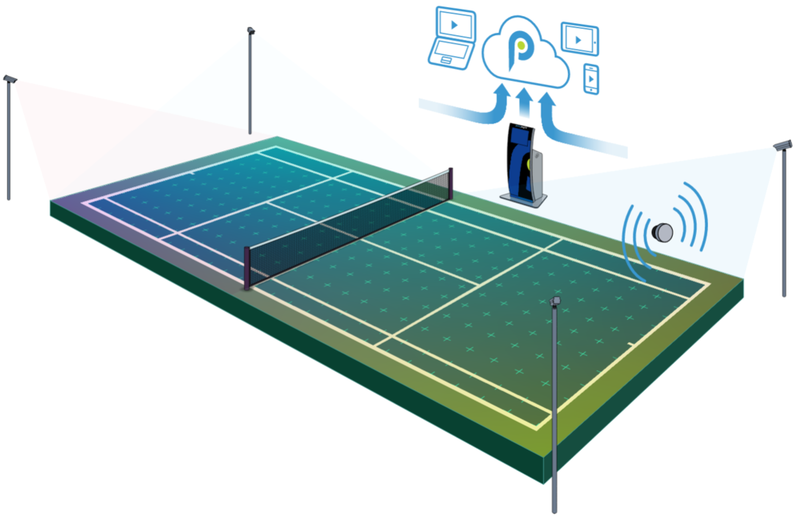 Whether you are trying to win Wimbledon, a local tournament, or simply want to add some more speed to your forehand, PlaySight technology will help you achieve your tennis goals. Highlights include a drilling mode, a variety of fun games, and line calling capability during matches.